A Suzuki satellite MotoGP team is now unlikely to materialise in time for the 2019 season, Autosport has learned, with Marc VDS looking set for a Yamaha deal instead. 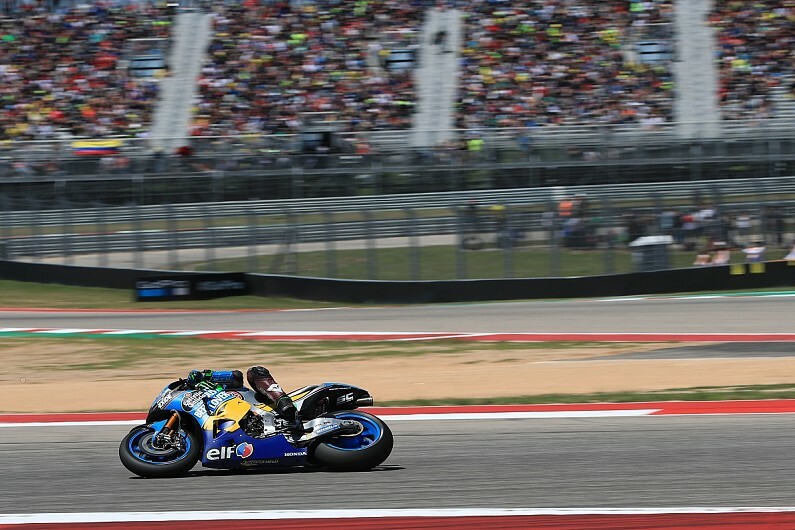 Earlier this year Suzuki team boss Davide Brivio was "optimistic" of an extra pair of GSX-RRs being on the grid next season, amid reports that the firm was on the verge of signing a deal with Marc VDS. But it is understood that Suzuki bosses in Japan have baulked at such an idea, and that at present there is virtually no chance of a satellite project being approved in time for 2019. Marc VDS has made its desire to part with current manufacturer partner Honda clear, and was close to taking over Tech3's supply of customer Yamahas for next season. The contract has been ready for Marc VDS to sign for more than a month, but the Belgian team has been holding out to see whether a three-year deal to run Suzukis instead would be viable. Now it appears Marc VDS will have little option but to join forces with Yamaha, which has a particular interest in running Marc VDS rider Franco Morbidelli owing to his links with Valentino Rossi's VR46 scheme.